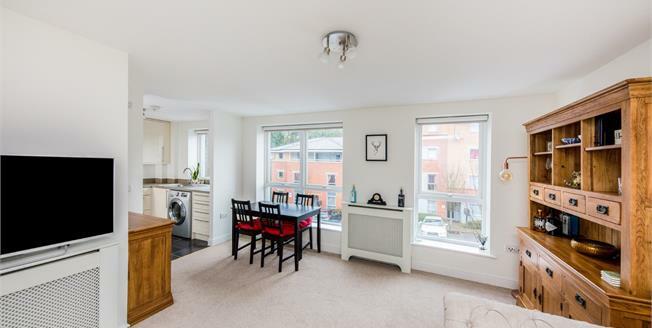 Freeman Forman are delighted to present this incredibly well presented two bedroom purpose built apartment. Positioned in a highly regarded central location of Tunbridge Wells just a short walk to the station and central shops. The accommodation includes entrance hall, open plan sitting/dining room, a recently refurbished fitted kitchen with integral dishwasher, generous master bedroom with en-suite, a second double bedroom with fitted cupboards and a further bathroom. Outside shared residents parking is gated, the property also has use of the communal gardens.